At First Choice Mortgage Co., our mission is to set a high standard in the mortgage industry. We are committed to quality customer service - putting the people we serve first. 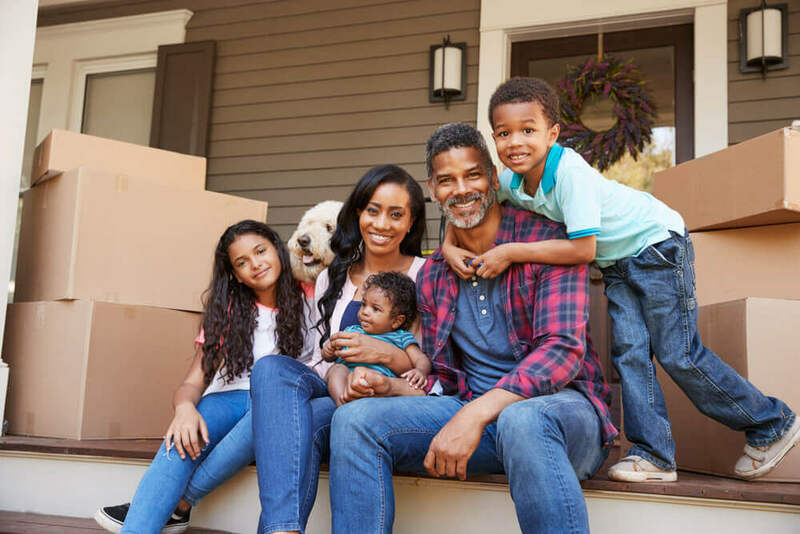 Our goal is to carefully guide you through the home loan process, so that you can confidently select the best mortgage for you and your family from the many mortgage options that are available today. After you select the loan that is best for you, we will work continuously on your behalf to help you achieve your dream of homeownership.